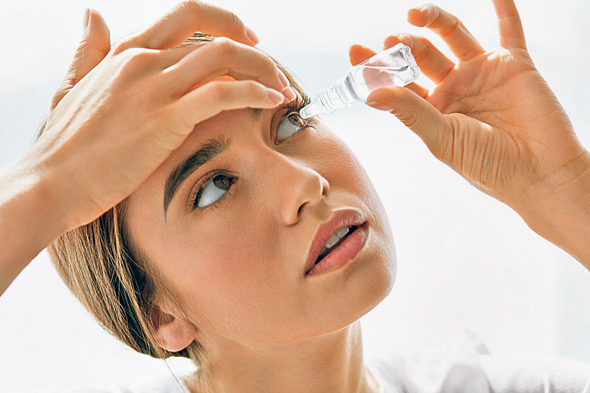 Clinical-stage eye drop company Orasis Pharmaceuticals Ltd. has raised $13 million in series B, the company announced Tuesday. The round was led by California-based ophthalmology-focused Visionary Ventures, with participation from investors including from Sequoia Capital, SBI Japan-Israel Innovation Ventures, and New York-based LifeSci Venture Partners. Following the investment, Visionary Ventures' Jeffry Weinhuff and SBI's Masafuyu Tanaka will join Orasis' board of directors. Privately-held Orasis develops an eye drop treatment for symptoms of presbyopia, the loss of the ability to focus on close objects due to loss of lens elasticity, mostly as a result of aging. In addition to creating problems with performing tasks such as reading, farsightedness can also strain the eyes and cause headaches. Founded in 2015 by a team of ophthalmology and optometry researchers, Orasis is based in Herzliya, a northern suburb of Tel Aviv. The company states its eye drops have the potential to eliminate the need for reading glasses in patients with presbyopia. The product makes use of a combination of pharmaceutical ingredients designed to cause temporary pupil constriction, and therefore temporary correction of farsightedness, explained Orasis CEO Elad Kedar in a Thursday interview with Calcalist. The product uses ingredients whose safety and efficacy is already well-known, he added, and at low dosages so as to avoid side effects such as loss of night vision, which can be caused by too much constriction. Orasis stated it will use the funding to advance its product in clinical trials and for pre-commercial activities. The company has also already started approval procedures for the product, said Mr. Kedar.